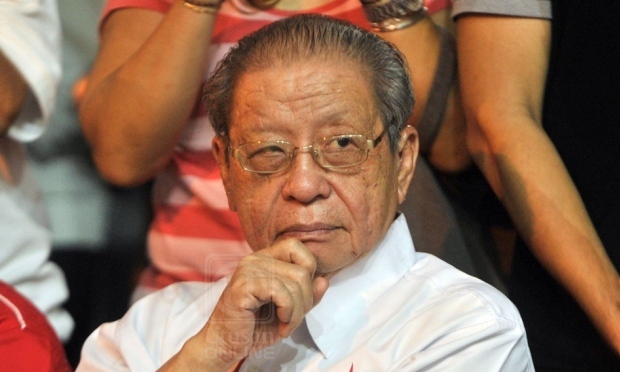 Jan 28: Journalists and bloggers who closely followed the Cameron Highlands by-election may tell you that Lim Kit Siang was one of the major reasons for Pakatan Harapan's loss. 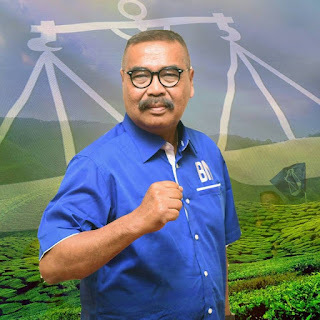 They'd say that the DAP stalwart made one too many almost-amateurish blunders in his attempts to get voters to elect comrade M. Manogaran, the PH candidate. The worst, arguably, was his promise to come out with an Orang Asli blueprint if - yes IF - Pakatan won the by-election. In view of the many Pakatan Harapan broken promises from the general election they had unexpectedly won last year, this one went down really poorly with a lot of people, Asli or otherwise, voting or not. Zuhri Aziz, a young professional from Umno, the biggest Opposition party, was by no means the only one who saw red over Kit Siang's "blueprint" statement. "If PH win? Win or lose, you are the Government now. Should convene regardless." When Kit Siang wasn't annoying the Orang Asli, who made up about one-fifth of Cameron Highlands' registered voters, he was going overboard with the DAP's Malaysia Baharu rhetorics. Read Kit Siang: A BN win in Cameron Highlands will sink Pakatan's mission to transform Malaysia . What's so baharu about this same-old crap? It also really did not help that former PM Najib Razak, who was enjoying an unprecedented popularity spike due to his rather phenomenal cyber trolling, had picked on Kit Siang during the campaigning period and declared him the Menteri Hal Ehwal Najib (Minister in charge of Najib affairs). Of course, there is no such ministry in Prime Minister Mahathir Mohamad's Cabinet but we can expect that title to stick and for a very long time. But blame Kit Siang for Pakatan's defeat at Cameron Highland at your own risk. It would not only be unfair but also grossly inaccurate. The numbers floating about social media show that almost all the Chinese voters who came out to vote in the Cameron Highland by-election voted for the DAP. not for Manogaran but for Kit Siang. If not for Kit Siang, Pakatan Harapan would have lost by an even more embarrassing margin. Of course, we shall not take away anything from Ramli and the Orang Asli power. Asli & Others 6% (528)"
Ehmm... it seem the ballot boxes are specifically exasperated according to race & religion. or... you get the above detailed statistic from a deep-throat in SPR?